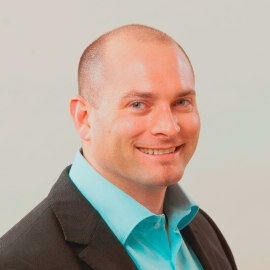 Dr Ryan Noach is the Deputy Chief Executive Officer of Discovery Health, appointed in October 2014. He was previously the Chief Operating Officer since July 2009. He plays a significant role in leading company strategy and directly oversees operations, clinical services, managed care and claims risk strategy, the digital strategy and also Discovery Health's supply-side services to members. He qualified as a medical practitioner at Wits University in 1997 and pursued a post graduate career in emergency medicine and disaster management, including trauma, critical care, orthopedics and paediatrics. He completed the Diploma in Primary Emergency Care with the College of Medicine (SA). He attended the Executive Development Program at GIBS Business School, University of Pretoria.